Infidelity happens for a lot of reasons. 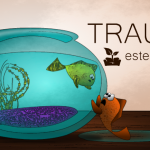 When there is a fracture in your relationship because of bad communication, trust issues, or other root problems, one partner will seek comfort and attention outside of the relationship. 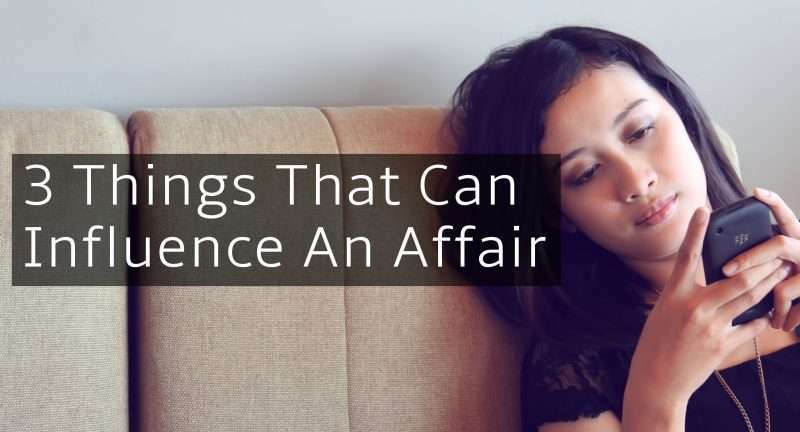 If you and your partner have hit a rough spot in your relationship, there are some behaviors that may trigger an affair. Here are some things to avoid. When you are having a hard time connecting with your partner, it might be tempting to find someone to connect with online. Meeting someone new sounds exciting, and you imagine they will shower you with attention and questions about yourself. 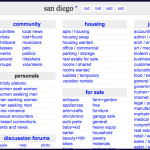 This is why it’s so important to avoid sites like San Diego Craigslist or Yahoo! personals when you are experiencing strain in your relationship. Even casually browsing San Diego Craigslist dating ads might be too much temptation to reach outside of your relationship. If you have cheated before, allowing your memory to drift back to the excitement of the affair is dangerous. Certain music, restaurants where you saw the other person, or other specific triggers may bring your mind back to the time you were cheating. Even if you haven’t cheated, you might start fantasizing about an ex and certain movies, food, or music can take you back to that previous relationship. Focus on creating new positive memories with your current partner instead of concentrating on the dangerous memory triggers that tempt you to seek out someone new. When things are hard at home, being out at a bar with a bunch of single people will present tons of temptation. While you shouldn’t avoid going out with friends, be careful about the situations you put yourself in. Being out and about with people who are flirting and looking to date will only be a huge temptation to start looking for love and attention outside of your relationship. If you and your partner are struggling to stay connected in your relationship, counseling is a helpful asset. A therapist is an impartial party to help you figure out how to reestablish your secure attachment, rather than continuing to fracture it. Once you relearn how to turn to your partner, you will notice less temptation to seek outside validation.